Julius Givens thinks every child should be equipped to solve local, national and global problems. Founder and CEO of The Explorer Program, Julius envisioned and created a platform that provides high school students—particularly freshmen from urban minority communities—the opportunity to explore, be inspired and transform their lives by bringing to life their creative and artistic abilities. 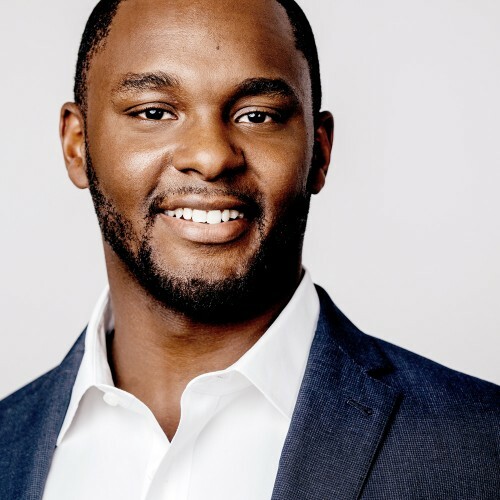 Prior to The Explorer Program, Julius helped launch the gastroenterology team at ContextMedia, the largest digital healthcare media company in the US. Today, the company’s offerings impact hundreds of millions of patient visits across 5,000+ hospital and health systems, and the firm’s clients include 32 of the 35 largest pharmaceutical companies. In 2015 Julius was recognized as one of ContextMedia’s Top 10 Healthcare Executives. While studying at The University of Missouri, Julius served as a Boone County firefighter and US Army ROTC cadet. He currently serves as a member of The Chicago Leadership Alliance, a guest lecturer at The Start Up Institute, and on the GradCouncil for OneGoal Chicago.